Tours in Bhutan - find the complete list of Bhutan tours and travel itineraries or ask to generate the new Bhutan tours plan with our experts. We provides many different kinds of Itineraries for different tours in Bhutan, but it doesn’t mean that you have to strictly follow it so feel free to inquiry us with your suggestions, tours Itineraries plays a very important role in the Guided Tours in Bhutan. 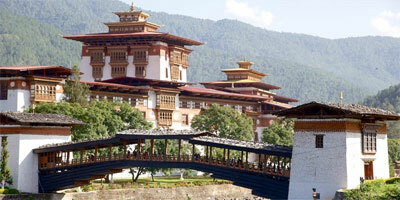 We are strongly believes in giving a Personalized memorable Tours in Bhutan. 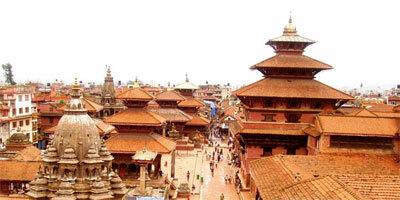 It is true that our company is located in Kathmandu, the capital city of Nepal but we have a good connection with local Bhutanese people and travel agent from Bhutan to works together in Bhutan. 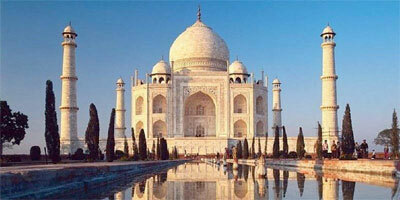 Tours in Bhutan is luxuries travel packages and government fixed the prices to tours in Bhutan. 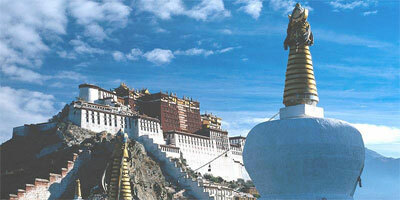 Our services range from customized cultural tours to most exciting, beautiful and historical places in Bhutan. All of our tour packages include professional drivers and guides who are experts in showing you around our beautiful country. 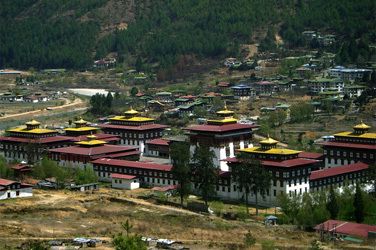 Bhutan is a fantastic country with great history and beautiful landscapes and historical monuments.